For many industrial companies, search engine optimization (SEO) is still shrouded in mystery. 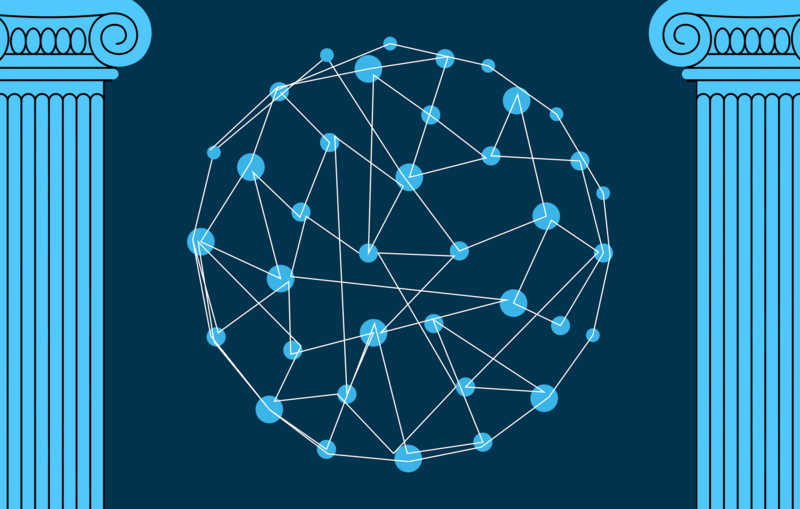 It’s understandable — the rules and “best practices” are ever-evolving, shifting constantly as new technologies and trends come and go. 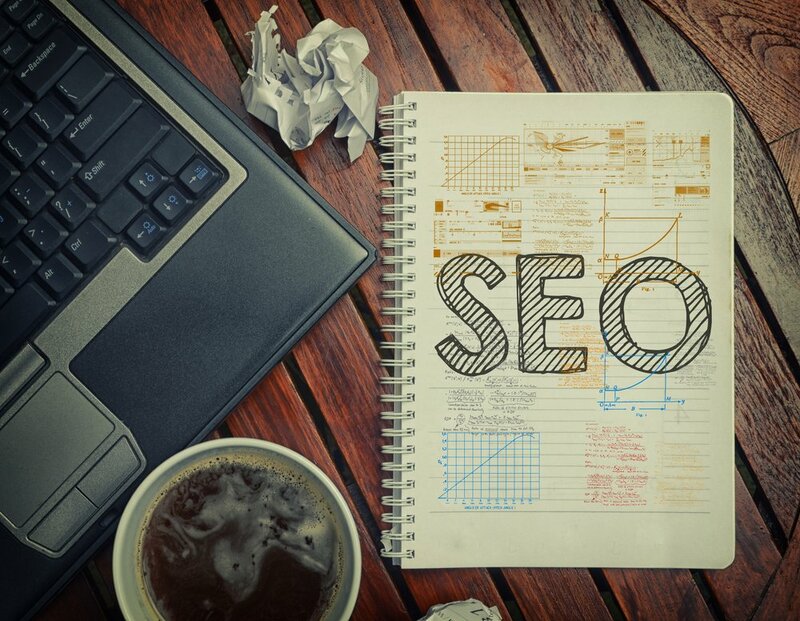 It’s no surprise, then, that there are a lot of misconceptions surrounding SEO. So, to shed some light on it and explore how to make it work for your company, here are common six myths about this digital marketing tactic you can put out of your mind right now. My Fabulous Content Trumps Your SEO Nonsense. Unfortunately, this just isn’t true. 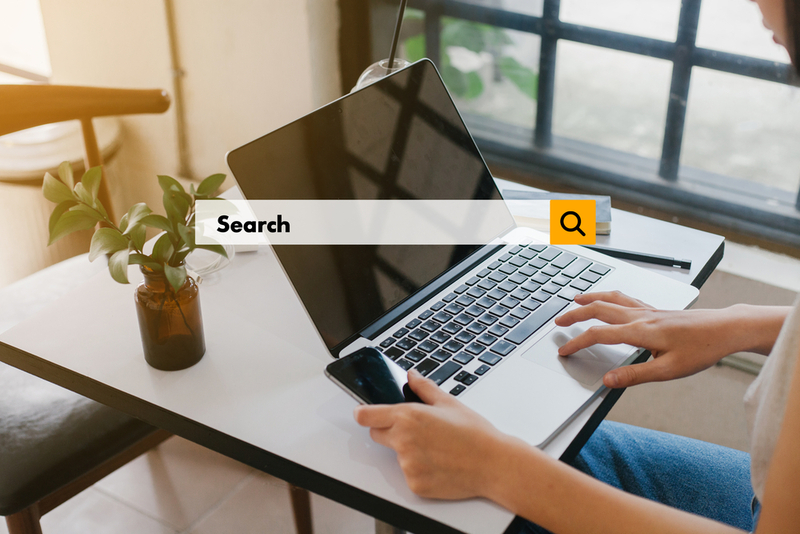 In recent years, Google has been urging marketers to shift focus from SEO to content quality, but these two tactics feed directly into each other: Great content leads to better user interaction on your site, which, in turn, improves your SEO positioning. And superior B2B SEO techniques can actually drive more traffic to your content in the first place, ensuring it has the audience it needs to serve as a truly valuable marketing tool. So if you’re looking to drive quality traffic to your site and expand brand awareness, it’s critical to create top-notch content backed by a solid, well-thought-out SEO strategy. Keywords Are The Holy Grail Of SEO. Keywords are important. When people think of SEO, they think of keywords. They stuff their blogs and web pages with keywords, cramming in as many as possible. Yes, keywords are a critical element, but they’re just one part of your SEO toolbox. Not only are too many keywords annoying and distracting from the core of your content, they’re also playing a much smaller role than they used to. Google has gotten better at recognizing context, so related topics and synonyms — not just the same keyword over and over — now count toward your SEO ranking, allowing you to pop up in searches that aren’t an exact match. That means you no longer have to stuff your content with keywords for the sake of search engines, and can write in a more natural, engaging style. More Pages Yield A Higher Ranking. In the past, companies would create one-off versions of all of their web pages in order to target specific keywords. Today, though, quality counts for more than quantity. Only create new pages if doing so will add real value for your visitors, providing them with directly useful information, tips, or troubleshooting. Use your blog to add fresh content regularly, target new keywords to keep up with shifting trends and any new product or services you’re offering, and always aim to provide real value to your readers. Oh, but they do. As it’s evolved, SEO has become about more than just words on the page. Images now present a prime opportunity for boosting rankings. Want to know a quick, easy way to raise your ranking? Give your images SEO-rich file names and alt-tags; since users can search for images, these file names and tags can be very helpful to your overall SEO strategy. Plus, image-driven SEO for manufacturing companies can work especially well when using images of widgets. False. Responsive website design is paramount in today’s increasingly connected, digital world. In fact, a non-mobile friendly site design can seriously damage your SEO ranking. As internet users turn more to their smartphones and other mobile devices and less to their actual computers, search engines are doing what makes the most sense: prioritizing mobile experiences. This means that your website’s mobile face is as important, or even more important, than its desktop face, so make sure your design is optimized for all types of devices. Whether visitors are using a tablet or a desktop computer, your website should be intuitive, engaging, and easy to use. My IT Team Has This SEO Thing Under Control. No offense to your IT team, but that’s probably not true. 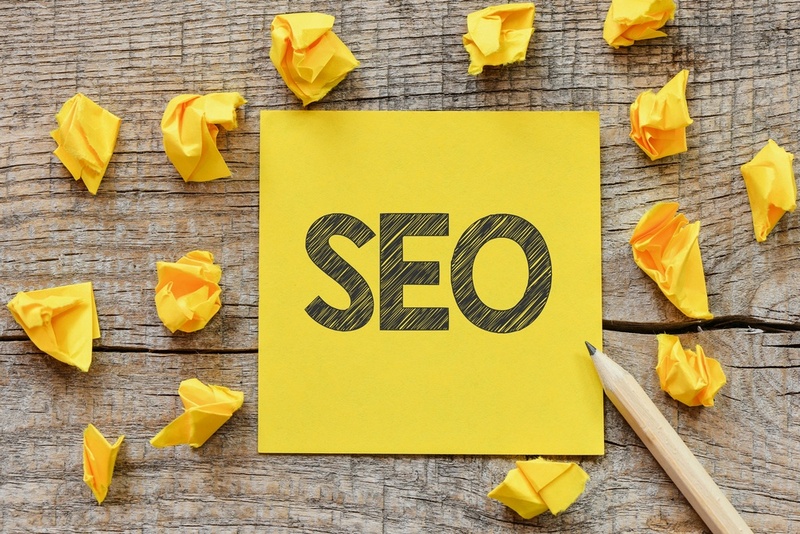 While your IT department may be amazing at a lot of things, SEO likely isn’t one of them. That’s because SEO is a completely separate discipline, calling for a completely different skillset and specific type of training. So don’t put SEO on your IT team; they have enough to do as it is. 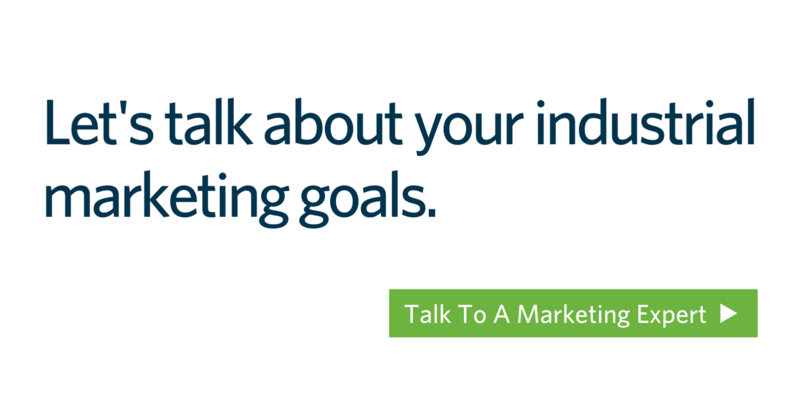 Need some help getting your SEO off the ground, or just looking for ways to bolster the strategy you already have in place? Our industrial marketing experts at Thomas are here help. Contact us today to learn more.